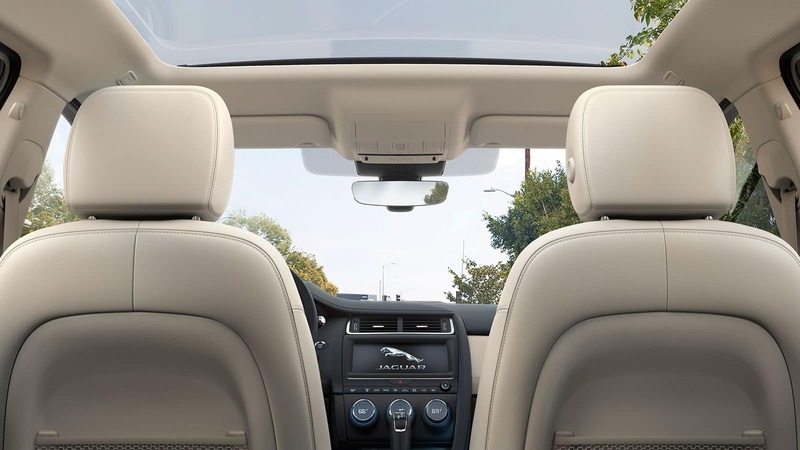 The 2019 Jaguar E-PACE interior boasts the luxurious touches you expect from a Jaguar, while still offering practical conveniences for your daily drives. Additionally, along with ample cargo space, this compact SUV from Jaguar also offers agility so that you can transport both passengers and luggage or groceries easily around Mason. Explore all the E-PACE interior has to offer at Jaguar Cincinnati, then contact us for a test drive to experience it in person! 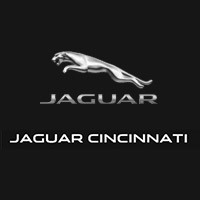 Learn more about the E-PACE by making a trip to Jaguar Cincinnati near Lexington, KY. Then be sure to browse our inventory to find a Jaguar E-PACE for sale near you!